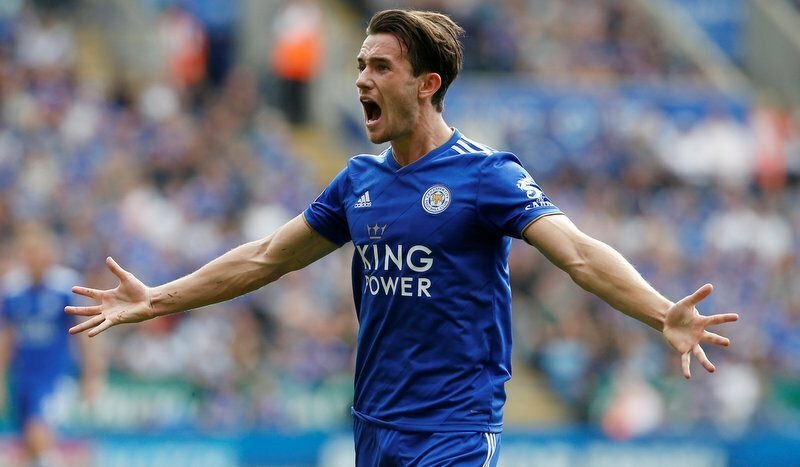 Manchester City are interested in signing Leicester City full-back Ben Chilwell, according to the Evening Standard. Chilwell has reportedly caught the interest of many top English clubs in the past, with Liverpool also credited with an interested. 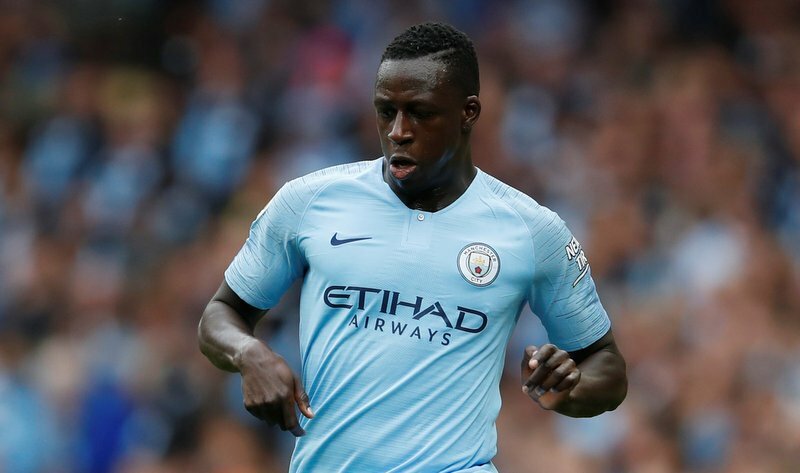 City manager, Pep Guardiola has told current first-team full-back Benjamin Mendy that he needs to prove his worth or the champions could look to sign somebody else in the summer. Since signing for Manchester City in 2017, the Frenchman has suffered two long-term injuries that have kept him out of the squad meaning that he has only played 16 Premier League games in the 18 months. Mendy has struggled with injuries since signing for Man City in 2017. 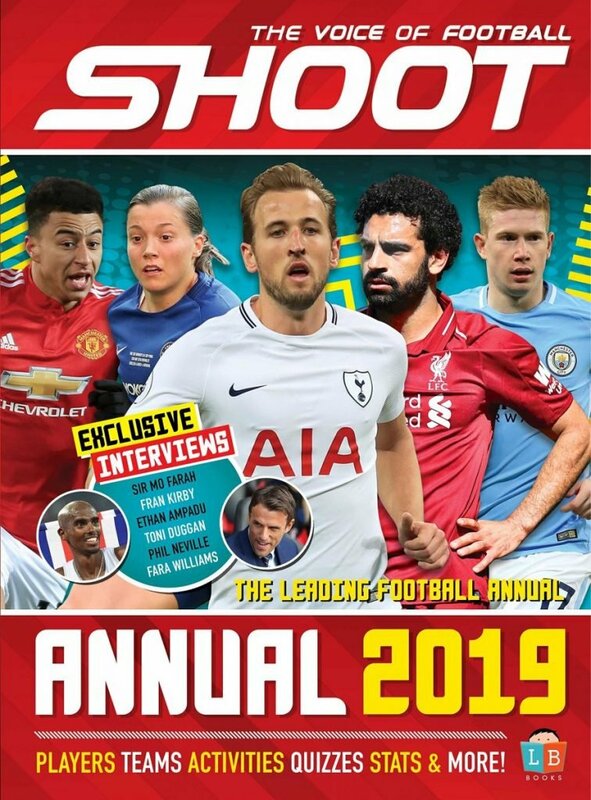 It is understood that the Spanish boss is a fan of the young England international so a swoop seems a real possibility. Chilwell, 22, has impressed a lot of people this term, playing 22 Premier League games and becoming the Three Lions’ first-choice left-back in recent matches.